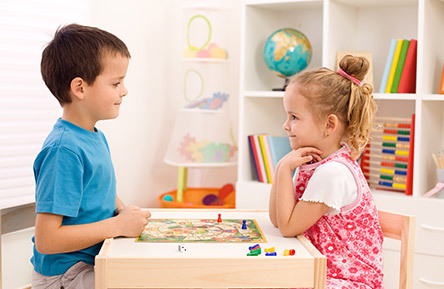 How to get your kids organized and ready to study BEFORE they head back to school! The end of summer can be bittersweet for parents. Sure, it's nice to get back to a routine (and perhaps some more time to yourself, as a few parents admitted to us!) but it can be hectic making sure your kids are organized and ready to go back to school. 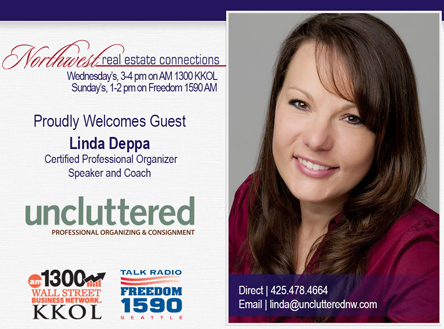 Linda Deppa owner of Uncluttered Professional Organizing will help you cut through the clutter and gain control. 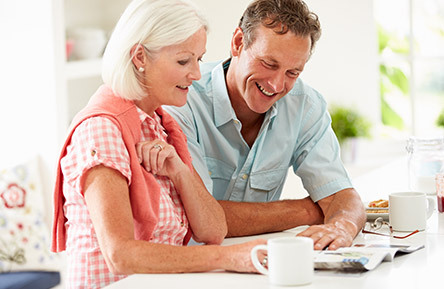 As a certified professional organizer Linda has the formal certifications, but all her clients see is that she is a very gifted person who works with them through some very stressful situations. 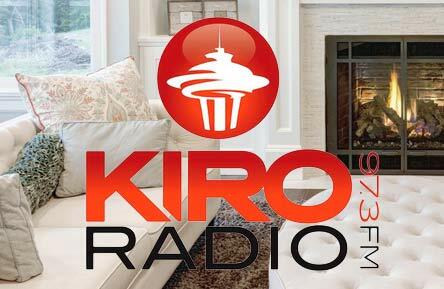 Listen to Linda Deppa on How to Organize Your Home from her KIRO Radio appearance. 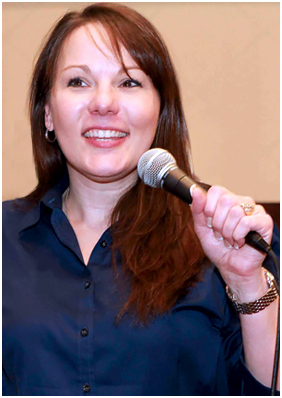 Listen to Linda Deppa, owner of Uncluttered Professional Organizing, as she talkes about how to bring calm to your home and work through organization. 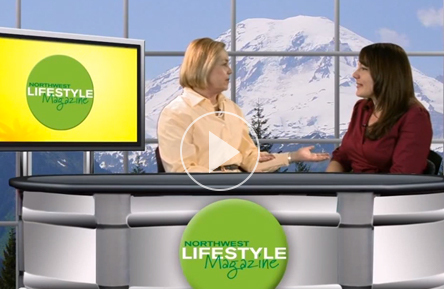 Listen to Linda Deppa, owner of Uncluttered Professional Organizing talk about how to Organize Your Kids. We love speaking with groups to help them unclutter their homes and workplace. Professional Organizing for Busy Professionals.